A 49-year-old Anchorage woman wanted as a suspect in a January homicide was located Thursday morning in Michigan, police say. Linda Richards is a suspect in the late January shooting death of 52-year-old Carl R. Bowie Jr. in a mobile home off Spenard Road north of 36th Avenue. At the time, police said the shooting was connected to a drug-related dispute. 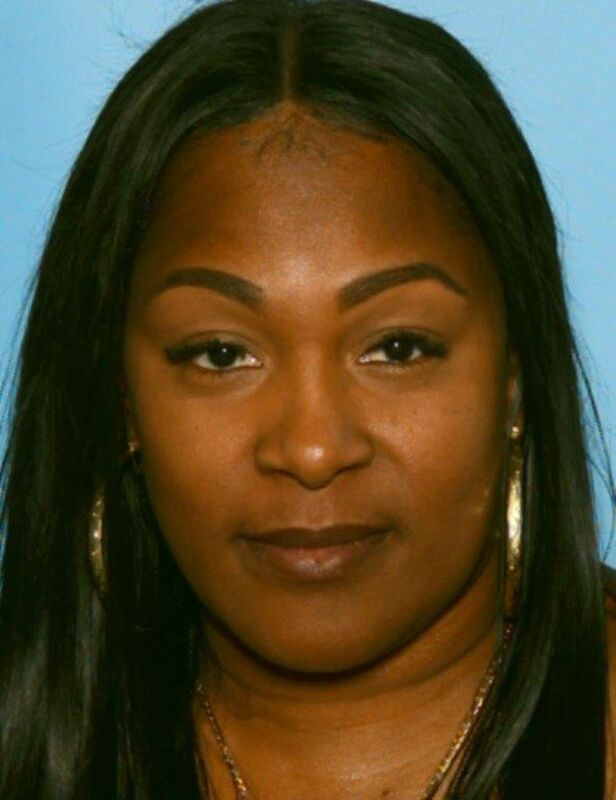 Anchorage Police Department detectives learned that Richards fled Alaska and asked the U.S. Marshals Service to help find her, according to a police update Thursday. Detectives got the tip soon after APD issued a bulletin in mid-September about police efforts to locate her, police spokesman MJ Thim said. She was found hiding in a residence in Eastpointe, a city next to Detroit, and taken to Macomb County Jail, police said. A call to the Eastpointe Police Department wasn't immediately returned Thursday. Anchorage detectives will be coordinating with Michigan law enforcement to get Richards extradited back to Alaska, police said. Police said they're continuing to investigate other people involved in the homicide. An 18-year-old already in jail for an unrelated investigation is also a suspect, police said.